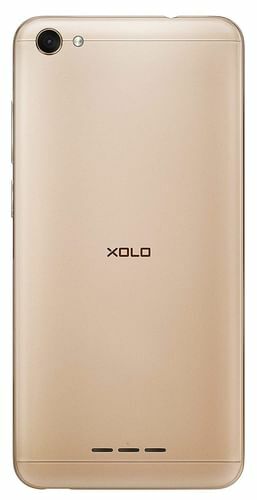 XOLO released its Xolo Era 4X on January, 2019. This phone comes at a price of Rs. 4299. . This model has 1 GB RAM with 16 GB Internal Memory. This mobile comes with 4G & 3G connectivity. This model runs on Android 8.0 (Go Edition). This phone has 8 MP Rear Camera with LED flash and 5 MP Front Camera with LED flash. ✓ The highlight of this model is 5.45 inches Display Size which is great in this price range. You can buy this product at Amazon for Rs. 4299. 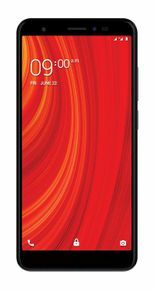 XOLO released its Xolo Era 4X on January, 2019. 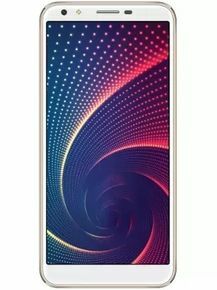 This mobile is currently available in stores like Amazon, Paytm Mall and Flipkart to purchase, with best price being Rs.4299. You can visit the stores below to purchase the phone. 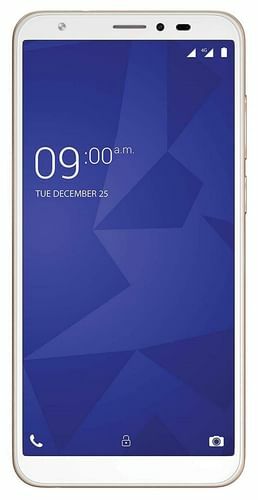 It features Android 8.0 (Go Edition). It comes with 3000 mAh Removable Li-ion Battery. This mobile has Dual Sim (Micro+Nano SIM) and there are dedicated slots for each SIM. Xolo Era 4X comes with Color IPS screen (16M colors) and display resolution of 720 x 1440 pixels. The phone has a screen size of 5.45 in with capacitive touch screen. It has display density of ~294 PPI (Pixels per inch). There is 8 MP Rear Camera in Xolo Era 4X with LED Flash but no AutoFocus. There is 5 MP Front Camera with LED Flash. If you want to play high-end games or run heavy applications, this phone will not be suitable as it has only 1 GB RAM. The phone comes with 16 GB Internal Memory which might not be enough: to store your long playlists or large collection of games.